Welcome to Atlantis South! 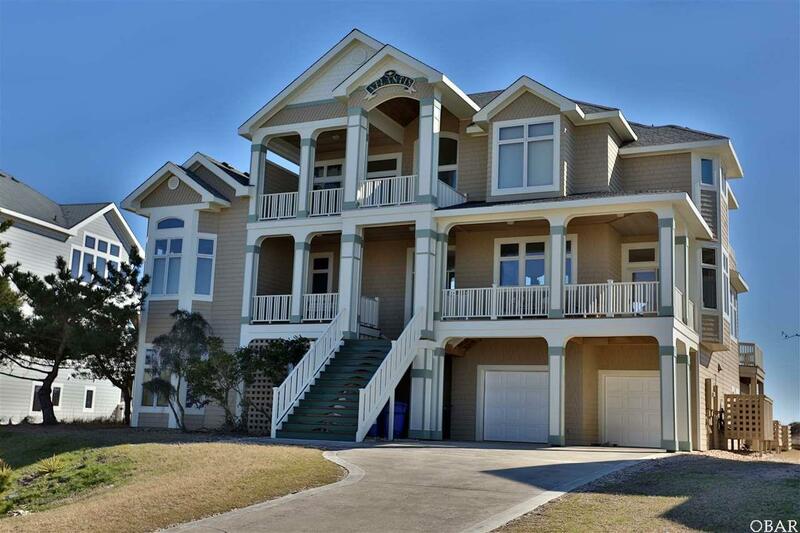 Priced to Sell, the original model home for this Exclusive Oceanfront and Sound front development at the end of Hatteras island, this 6 Bedroom has more space than many of the newer 8+ bedroom homes being built today! 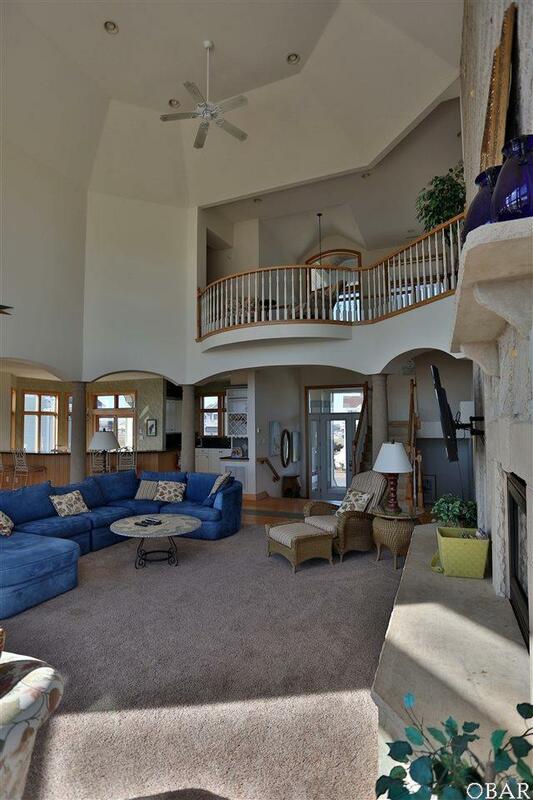 6 Masters, a huge game room, 2 car garage, Huge Heated Pool and Hot Tub, decks galore and a well equipped kitchen including a gas range/oven as well as an electric range/oven! 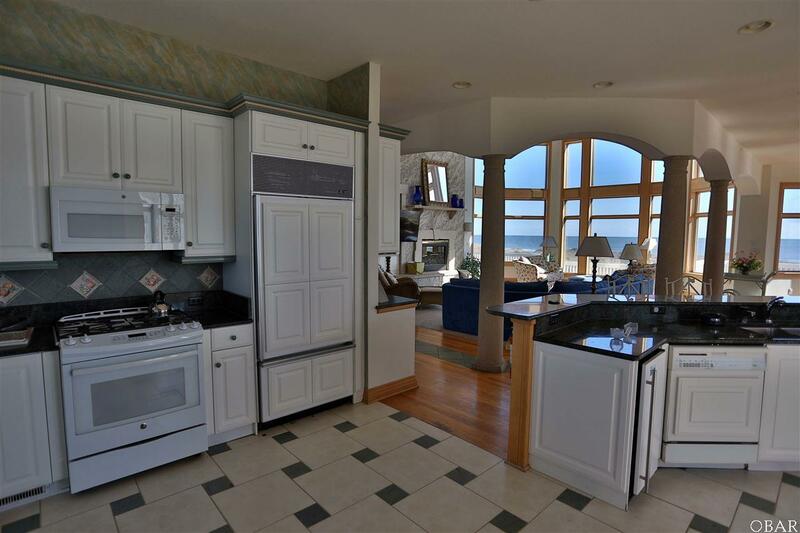 Safely perched on a very desirable elevated dune line, the home offers almost 360 degree views. Walk to the ferry docks or perhaps enjoy shopping and dining a mere walk or take a ride on the ferry to Ocracoke Island! An off shore fishing trip is so, so convenient! Home has just been entirely updated on the exterior with new paint and deck staining. Pool area has also been updated! A few more updates are in progress, including the refinishing of the hardwood floors, expected to be complete by mid February! All interior drapes have been ordered and should be installed by late February. 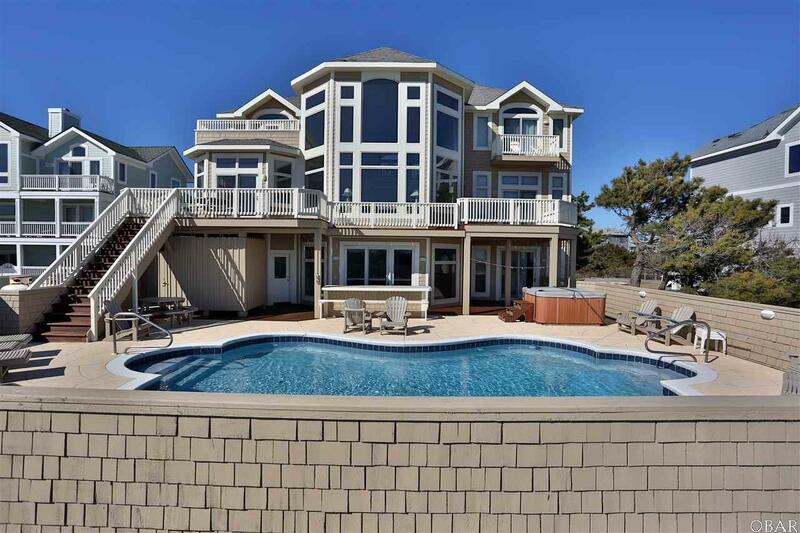 Showings to begin not prior to February 15th. Listing courtesy of John Thompson of Windswept Properties, Llc.